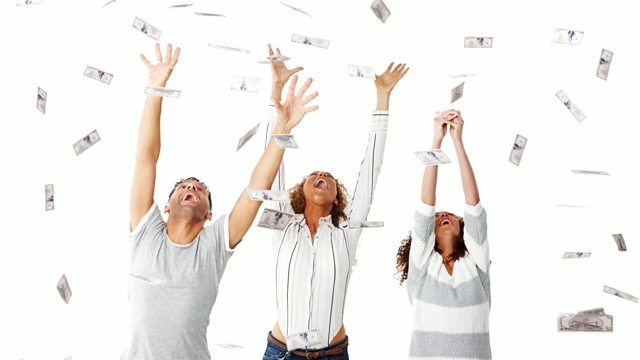 BBC World Service - Business Daily, A basic income for all? Would a Universal Basic Income help solve inequality or make it worse, and would it protect us from robots taking our jobs? We hear from both sides of the argument. Would a Universal Basic Income help solve inequality or make it worse, and would it protect us from robots taking our jobs? Finland has just completed a two-year experiment in doing just that. Manuela Saragosa speaks to one of the grateful recipients of the pilot project, freelance journalist Tuomas Muraja. A similar approach has already been taken for many years by some charities in the developing world, as Joe Huston of the GiveDirectly explains. So how does it work? Anthony Painter of the Royal Society of Arts in London says the financial security it provides allows people to be more creative and invest more in themselves. But Professor Ian Goldin of Oxford University is sceptical, saying there are more effective and affordable ways of helping those most in need.